As a sole instructor, he taught Operations Management and Business Information System at the Lundquist College of Business. He received two teaching awards, one at the college-level and the other at the university-level. 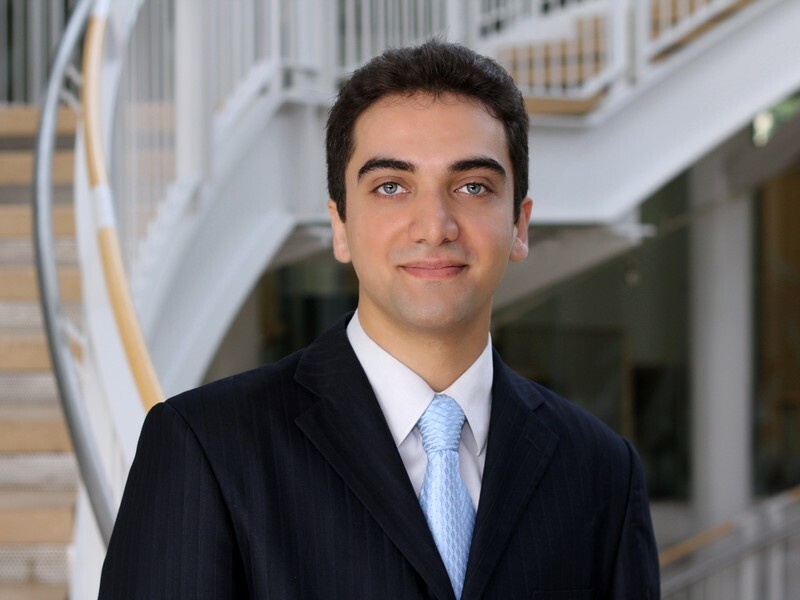 ​ Prior to joining the University of Oregon, Hossein worked as a senior industrial consultant in Pars Consultants Group, taught executive programs in private institutions, and taught mathematics in pre-university colleges. Please visit www.hosseinrb.com for more details.